Finnish mobile company HMD, the manufacturer of Nokia branded phones, has announced partnerships with three wireless providers - Cricket Wireless, Verizon and Rogers Communications - to sell its phones in U.S. and Canada. The company would offer its smartphones through Cricket Wireless and Verizon in the U.S. and Rogers Communications in Canada, branching into the large North American smartphone market. 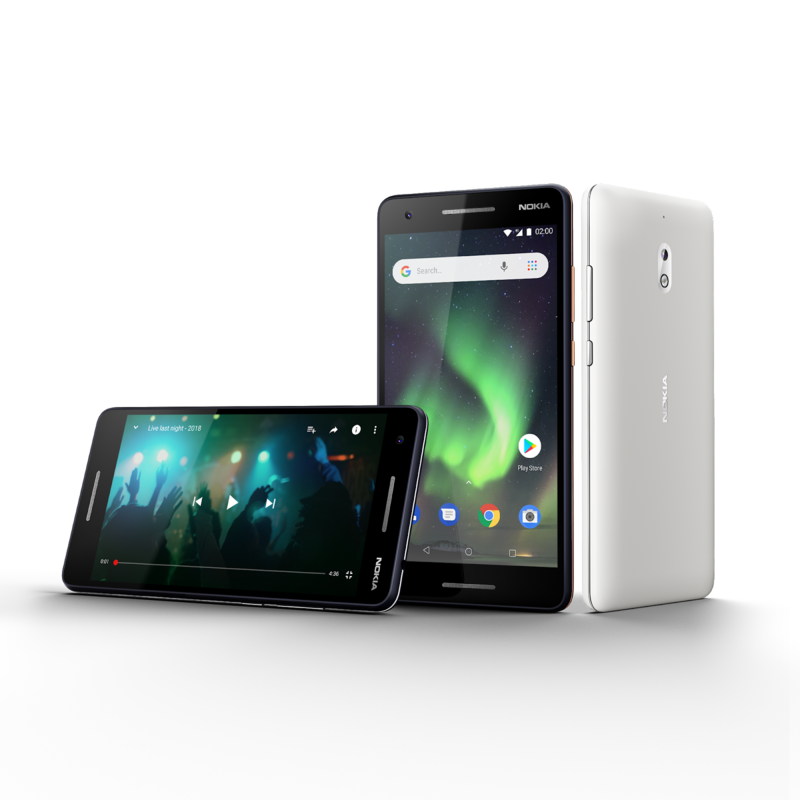 The Nokia 3.1 Plus is now directly available in Cricket Wireless stores while the Nokia 2.1 smartphone is set for arrival in Verizon and Rogers stores, thanks to this partnership. 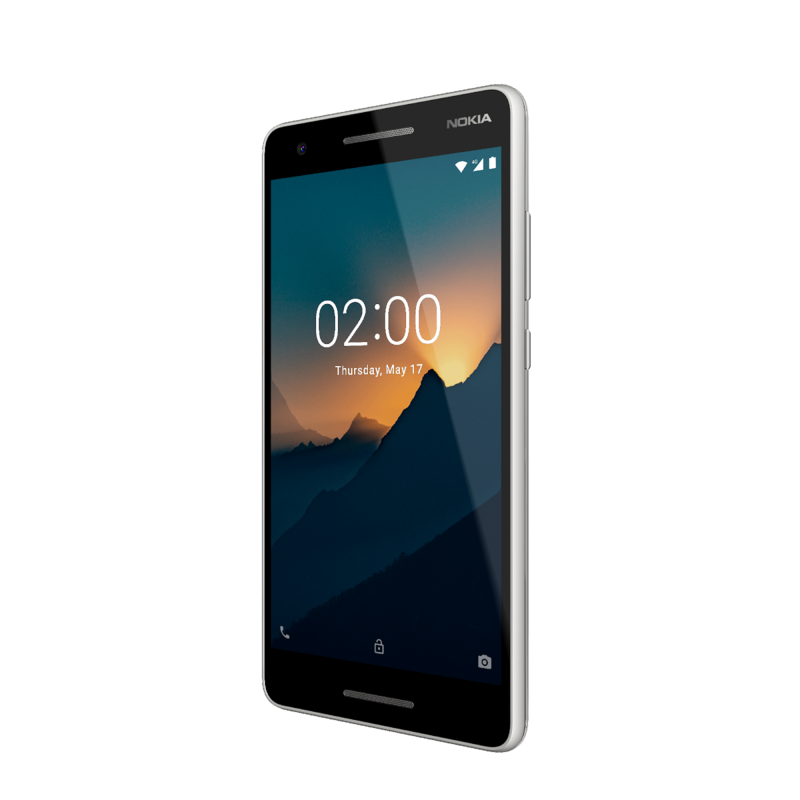 The Nokia 2.1 Verizon model (sale begins January 31) will be re-branded as Nokia 2 V while that of Rogers will begin selling through its subsidiary, chatr at an unspecified date. This partnership adds to the current ones made by HMD across fields including imaging (Zeiss Optics), software, manufacturing and retail. Nokia phones are currently sold through partners including Amazon, B&H, Best Buy and others. "Thanks to fantastic consumer response, we are now proud to be in a position where we can expand our foothold in North America by partnering with some of North America’s largest wireless providers" HMD executive Maurizio Angelone said in a statement. The Nokia 3.1 Plus is on sale for $160 at Cricket stores in the U.S.